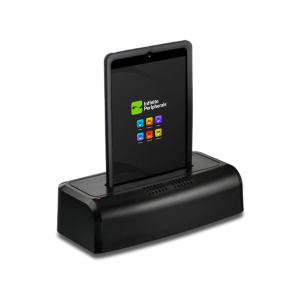 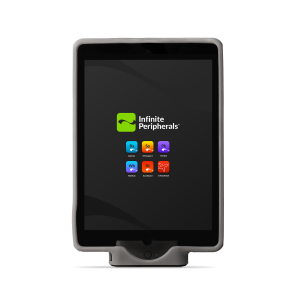 The Infinea Tab M turns your iPad Mini into a versatile payment and scanning device. 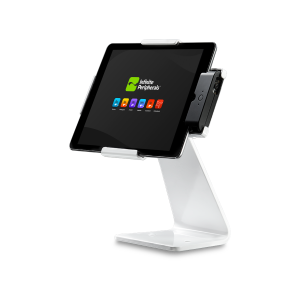 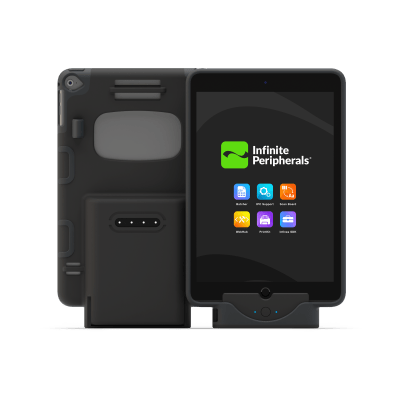 With Bluetooth-enabled connectivity and intuitive SDK, the Infinea Tab M is customizable based on your existing workflow. 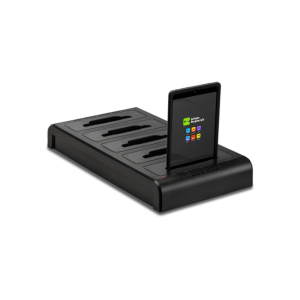 1D/2D barcode scanner reads QR and barcodes in print and on screen (LCD).